Previously you would of been provided a number coloured accordingly to the category you entered in. This year however to make the process smoother, when completing your registration form you will be asked to name your scarecrow entry and select the category you wish to enter in. When you display your scarecrow, please ensure the name of your scarecrow is clearly visible. 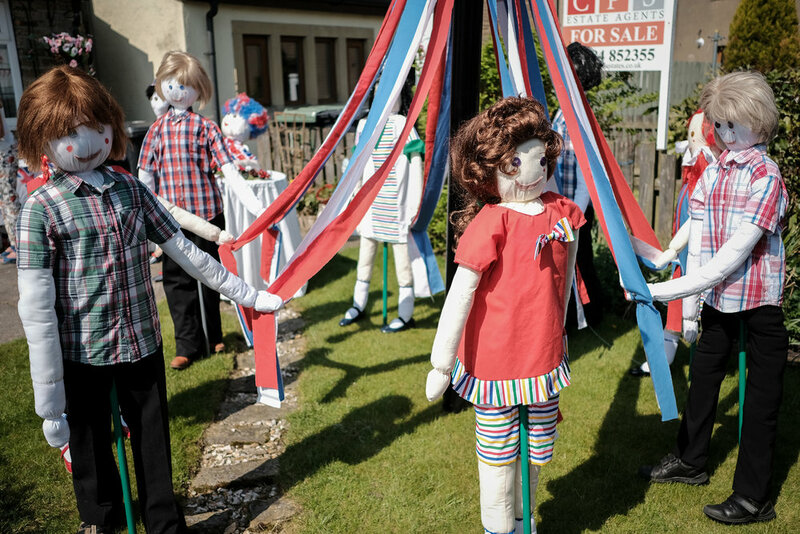 Judges will be provided a list ahead of the festival of all the scarecrow entry names and categories and where they are set up so that no scarecrows will be missed. For any local shops or restaurants that plan to set up their own stalls or gazebos outside their premises, please be mindful of those who need access to the walkways and do not restrict public access. Thank you!